Summer is on its way and we can’t wait for the long, warm days. It’s by far our favourite season of the year and you don’t have to travel too far to feel the summer vibes. Europe is bursting with music and art festivals, cultural activities and historic events. The options are endless so we have shortlisted some of the best picks for this summer. Contact us to help you book accommodation and to plan an itinerary to one of these top destinations! 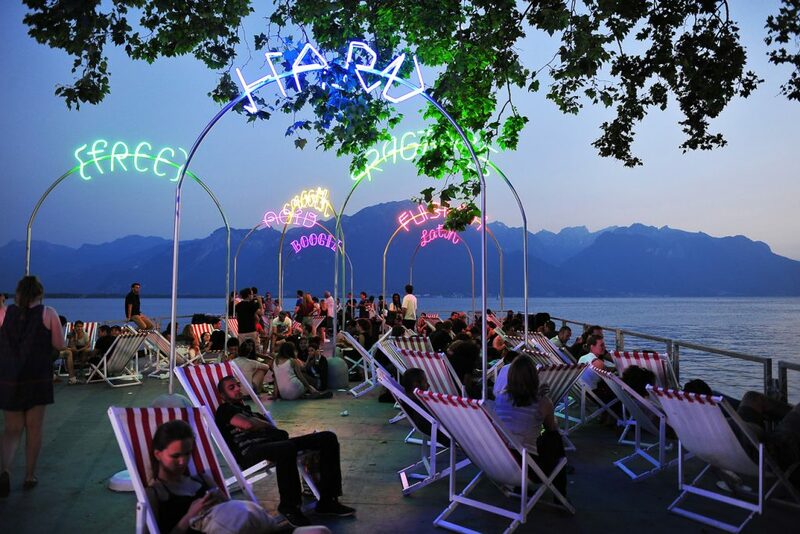 Montreux attracts every year top names in jazz and blues, but also in rock and pop to the shores of Lake Geneva. Few locations compete with this scenic setting. Music and nature lovers; hold tight because you’re gonna love this! 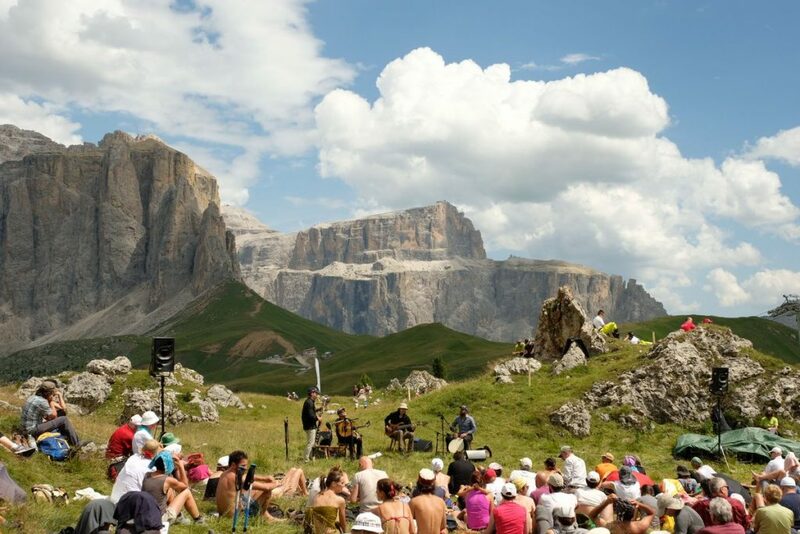 Sounds of the Dolomites is an open-air music festival at a unique and incredibly stunning background in the Italian Dolomites. The concerts take place at various locations in the province of Trentino, in the far north of Italy. For some concerts, you even have to walk quite a bit or take the cable car. 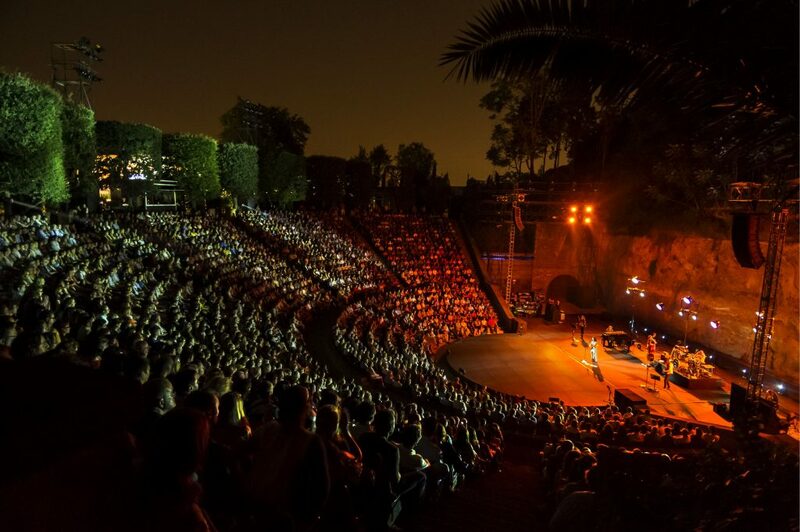 The Catalan capital hosts a wide array of music, dance, art and circus performances during the Grec festival or “the Greek”. The family-friendly activities take place in several locations in the city centre of Barcelona and in the Grec theatre in Montjuïc. The courtyard of the Palais des Papes or “the Popes’ Palace” is the main stage for this annual art & theatre festival along with some other locations in the city. 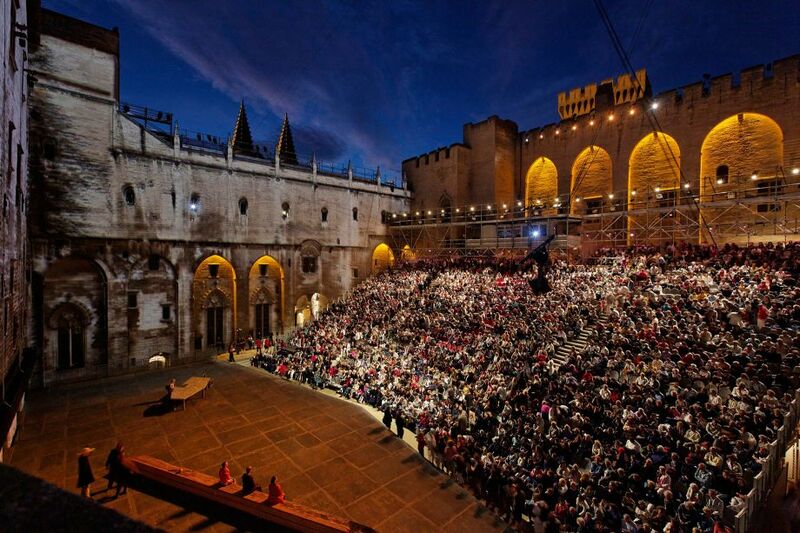 This beautiful historic backdrop is a magnificent venue for Avignon’s open-air theatre. 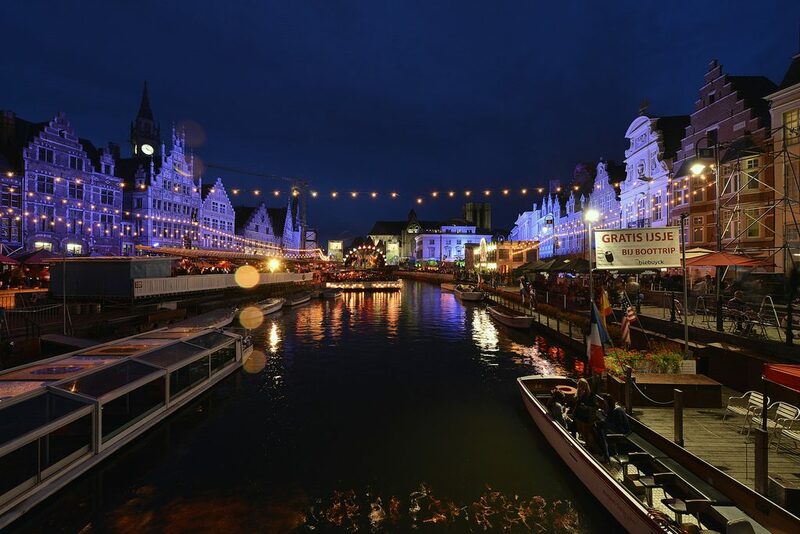 During this 10-day festival, the charming streets of the historic centre of Ghent host a vibrant music and art festival with day and night performances. Gentse Feesten or “Ghent Festivities” also coincides with the Ghent Jazz Festival. 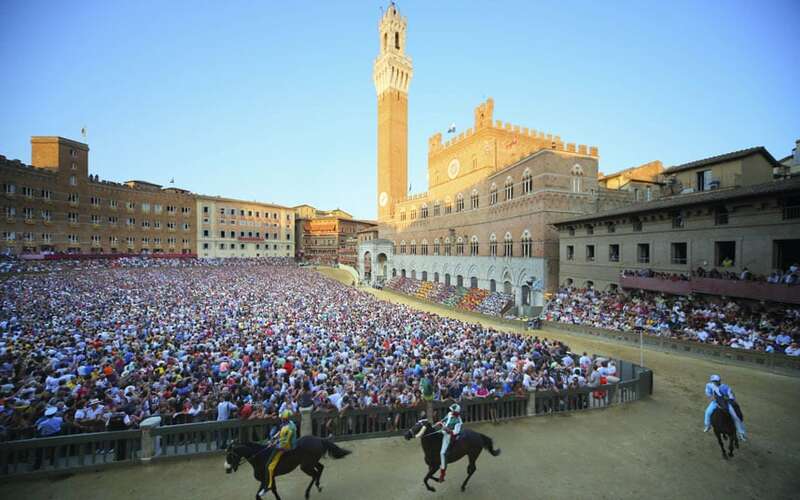 Each year on Jul, 2 and Aug, 16 the Piazza del Campo in the heart of Siena attracts thousands of locals and tourists trying to get a glimpse of the annual Palio. During this passionate horse race, the different “contradas” or districts in which the city is divided, compete against each other. Caribbean vibes in the British capital? Yes, Notting Hill Carnival is a festival that was born out of the African-Caribbean community in West London and is now Europe’s biggest street festival. 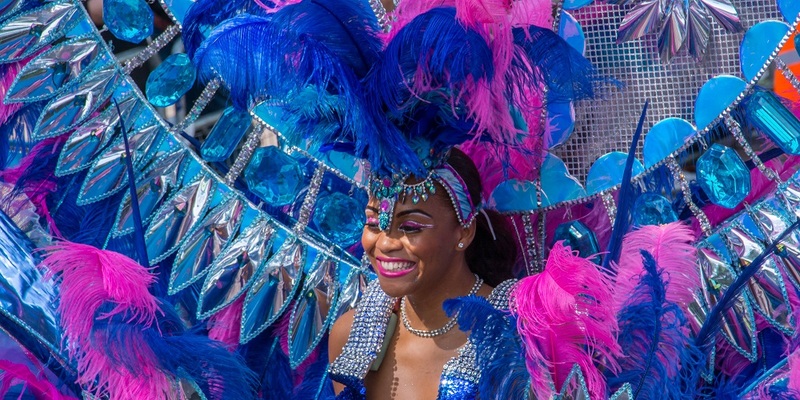 A weekend full of Caribbean music, food and parades during the bank holiday weekend.